IT IS SHOWING DEVICE NOT CONNECTED EVEN I HAVE CONNECTED MY DEVICE TO MY COMPUTER USING USB AND ENABLE THE USB DEBUGGING. 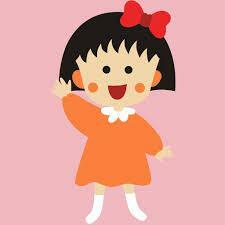 [sizeimg=100%xauto]https://s3.amazonaws.com/forums.airdroid.com/test8f709d36703ac4c25fb252105644c559.png[/sizeimg]IT IS SHOWING DEVICE NOT CONNECTED EVEN I HAVE CONNECTED MY DEVICE TO MY COMPUTER USING USB AND ENABLE THE USB DEBUGGING. 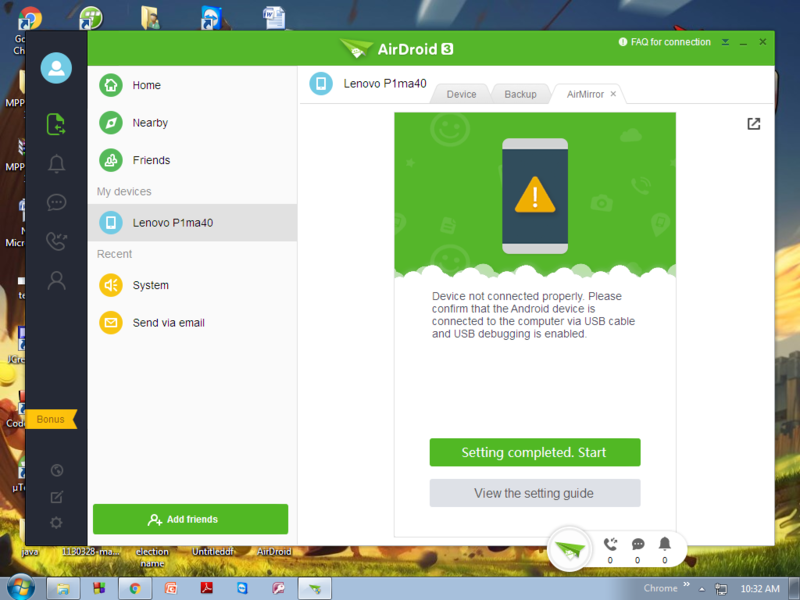 Have you tried AirMirror on web.airdroid.com and see if it works properly? If it still doesn't work, would you please send us log files on your phone and PC for troubleshooting the issue?